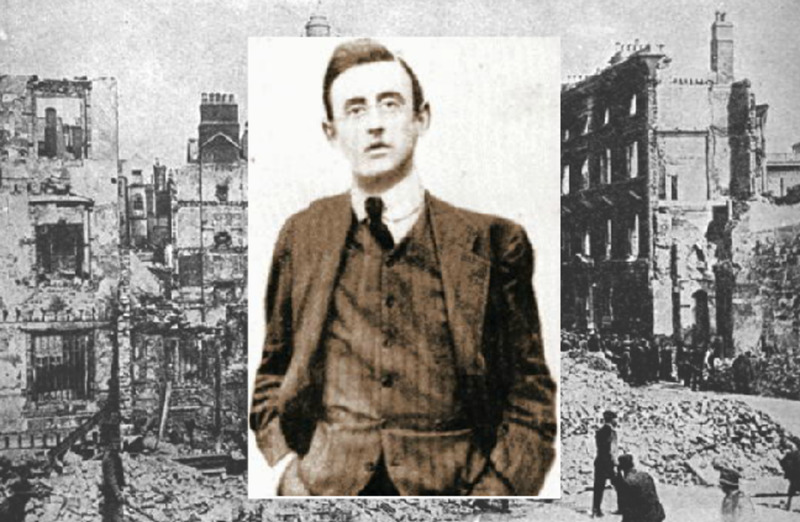 Tom Clarke was one of the Leaders of the 1916 Easter Rising. When the Rising failed and the Irish soldiers surrendered Tom Clarke was executed by firing squad at Kilmainham Jail in Dublin Ireland. 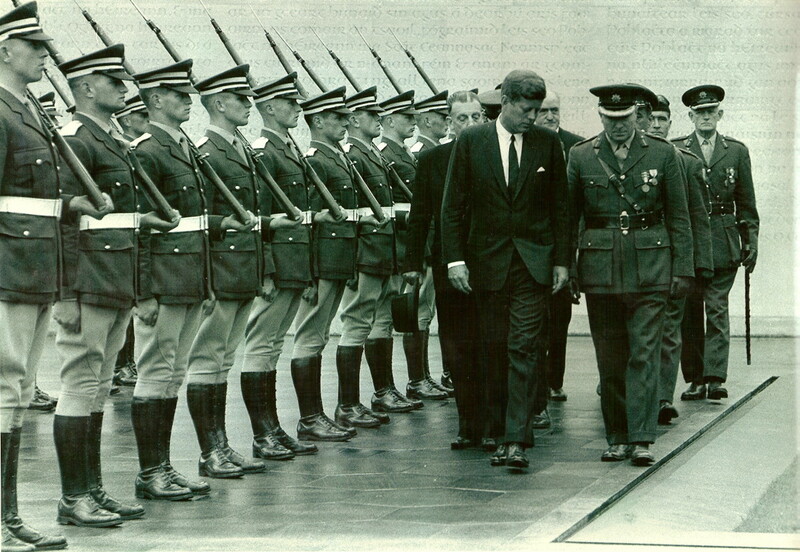 His body dumped in a mass grave at Arbour Hill Prison yard in Dublin Ireland. This is their story and the sacrifices they made for the freedom of Ireland. He was fifty nine years old when he took his place at one of the windows of the GPO waiting for the British soldiers to attack as the Easter Rising started in 1916. He and his wife Kathleen had returned a few years earlier from America and opened a tobacconist in Dublin together. The fighting in the Irish Rising continued in the GPO and other garrisons around Dublin on Monday and Tuesday. During a lull in the fighting on Wednesday he went to see Jim Ryan in the make shift hospital upstairs in the GPO. Jim Ryan was a medical student and soon to qualify as a doctor. Tom Clarke told him he had been a Fenian since he was sixteen years old. He spoke to him of his time in America and the terrible years he endured in English prisons. He explained why the Easter Rising went ahead even though they knew there was not much hope of success. He chewed rags in his cell in order to survive. Tom Clarke was born at Hurst Castle, the Isle of Wight on March 11 1857. He spent the first ten years of his childhood in South Africa, and then he returned to Tyrone, Ireland with his family. His father was a retired British Officer and did not like Tom's activities in the fight for Irish freedom. His father eventually kicked him out of the house. Clarke went to America in 1882. Two years later he was in England and was arrested for his activities as an Irish Fenian. 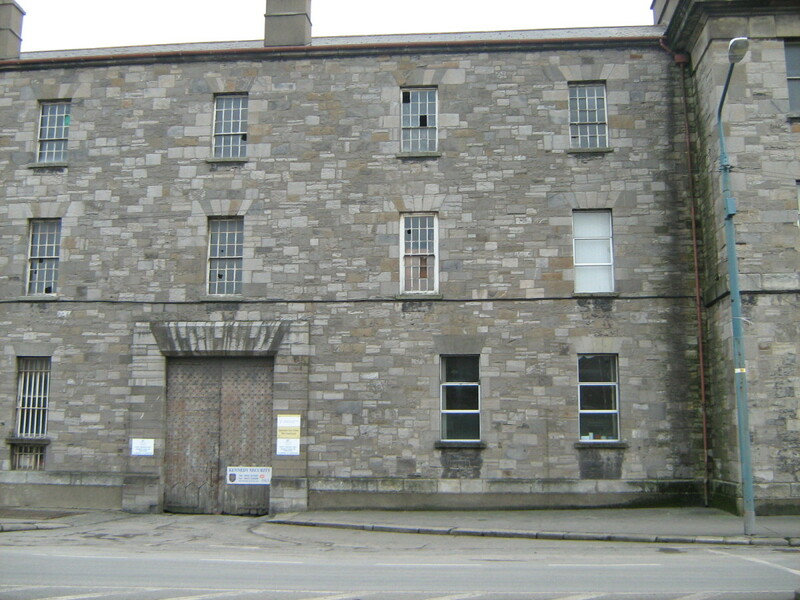 Feelings were running high against the Irish prisoners. They were tortured with starvation and sleep deprivation and continued harassment. Many of them lost their minds and went mad. But Tom kept his sanity by copying the bible in shorthand, twice. 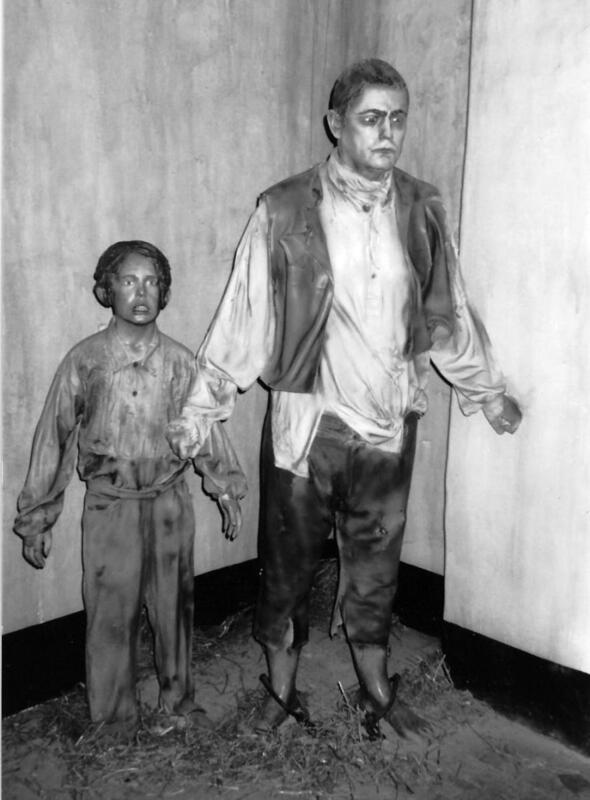 He had been starved for forty days and was reduced to chewing rags in his cell. 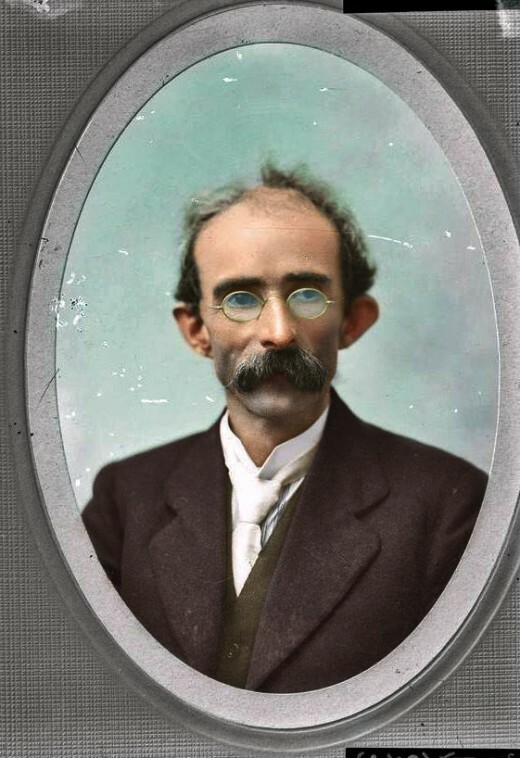 He was released under a general amnesty for Fenian prisoners in 1898 and returned to Ireland. Also with him in prison had been the Fenian leader John Daly. There he met John Daly’s niece Kathleen Daly. He went to New York with Kathleen; they married and stayed in America for the next seven years. When they returned to Dublin they opened a tobacconist shop at the corner of Parnell Street and O'Connell Street. Tom and Kathleen became involved in making plans for the Easter Rising in 1916 with their shop being used as a meeting place. Kathleen did not tell Tom that she was pregnant with their fourth child. Because of the treatment that Tom Clarke had received in prison in England his health was a concern. When the Proclamation of the Irish Republic had been written just before the 1916 Easter Rising and was ready for signing he was asked by the other signatories to be the first to do so. The leaders of the Easter Rising believed he deserved this honour. 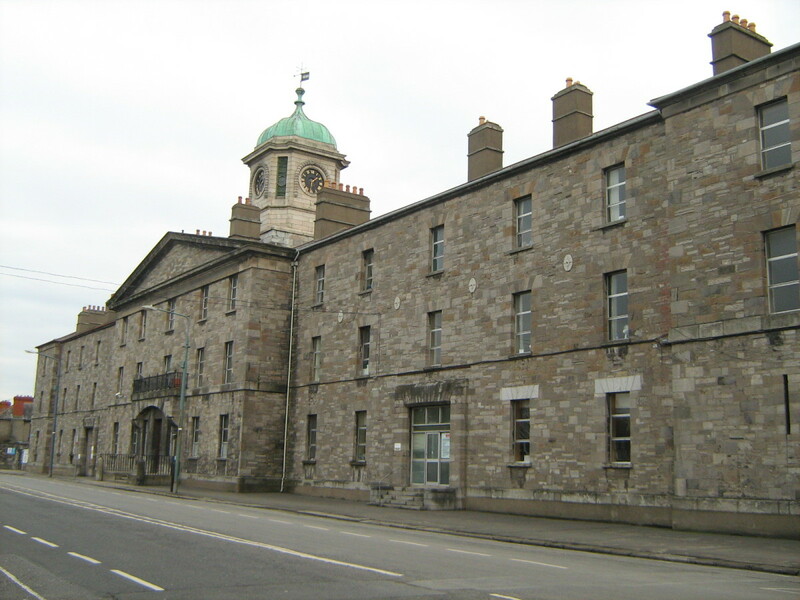 His Court Martial was held in Richmond Barracks on Tuesday the 2 May. That evening he was transferred to Kilmainham Jail. He later heard he had received the death sentence. She had been arrested on 1st May and was a prisoner at Dublin Castle. When she was told she could visit him, she said to her cell mates ' I suppose they are going to shoot Tom.’ She arrived just after midnight and spent about an hour with her husband. Message to the Irish People, 3rd May 1916. ‘I and my fellow signatories believe we have struck the first successful blow for Irish freedom. The next blow, which we have no doubt Ireland will strike, will win through. Thomas J Clarke. Kilmainham Jail, 3rd May 1916. Sean said, ' You know Tom, she must go back, she has to do the work that we left her to do.' They were both very sad. Then she was back in her bedroom, with the doctor and nurse standing over her. The doctor told her he was sure she was dead as her heart had stopped for a few minutes. Kathleen Clarke had been given the job, before the Rising, of looking after the dependents of the dead and imprisoned men. 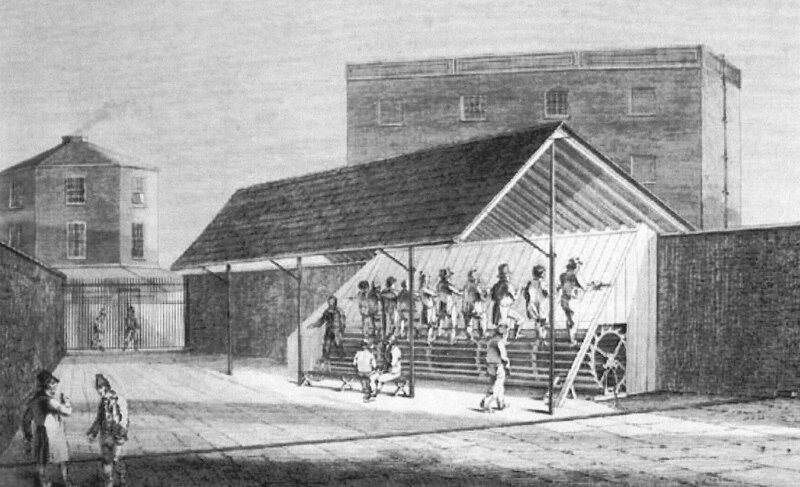 Through the Dependents Fund, she also kept the scattered men together once they got out of prison or hospital. Her work was vital in preparing for the Irish War of Independence, which eventually saw Ireland free itself and become an Irish Republic. Tom Clarke was shot dead at dawn on 3rd May 1916 in Kilmainham Jail yard. His body was dumped in the pit in Arbour Hill and covered in quick lime. The Easter Rising began at noon on Easter Monday on 24 April 1916. It lasted for seven days until 30 April. Most of the Irish men and women who survived the battle during that week were arrested and transported to England and Wales to prisons and detention camps. The men and women who took part in the 1916 Easter Rising were unable to free Ireland from British Rule that week. But what they did manage to do through their courage and sacrifice was ignite the desire for Irish freedom once again in the heart and soul of the Irish people. This led to the Irish War of Independence in 1919 and finally freedom from British Rule in January 1922 when Ireland became a Free State.Tom Clarke fought in the GPO during the 1916 Easter Rising and he was executed at Kilmainham Jail for his part in the Rising along with thirteen other men in the following week. Their bodies were disposed of by the British Government in a mass grave at Arbour Hill Prison yard. 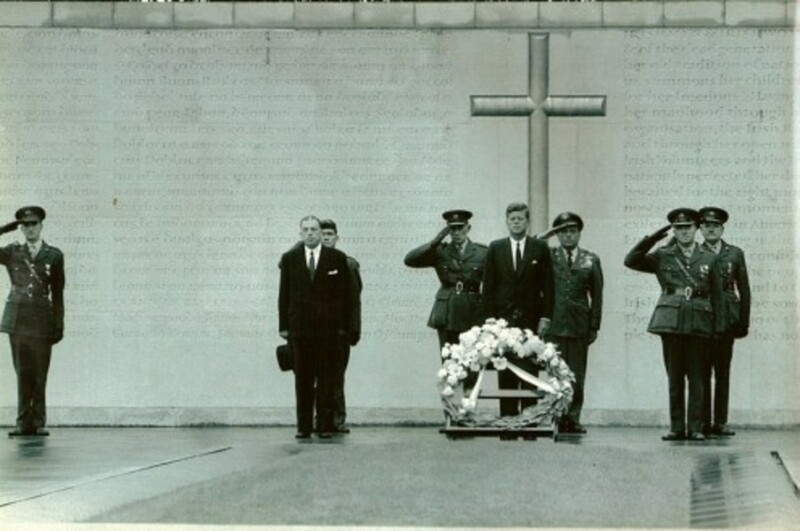 He and the other men who lay buried at Arbour Hill Memorial Park are remembered for their part in Irish history. They are: James Connolly, Joseph Plunkett, Con Colbert, Sean Heuston, Sean MacDermott, Thomas MacDonagh, Michael O'Hanrahan, John McBride, Eamonn Ceannt, Michael Mallin, William Pearse, Patrick Pearse and Edward Daly. 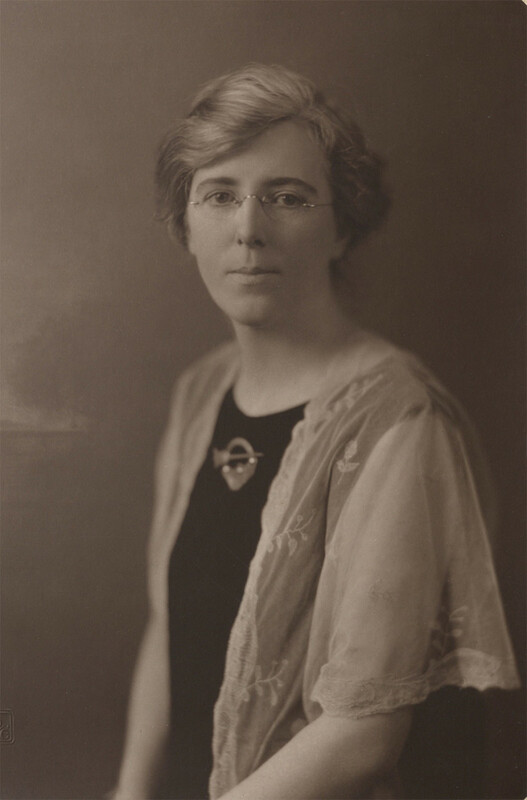 Kathleen Clarke lived on into the 1970s. Hello Becca, that's great I am glad I could help with your essay. I always find Irish history fascinating! Thank you everyone for your comments, I do appreciate it. I write a lot of articles about Irish history because it fascinates me. 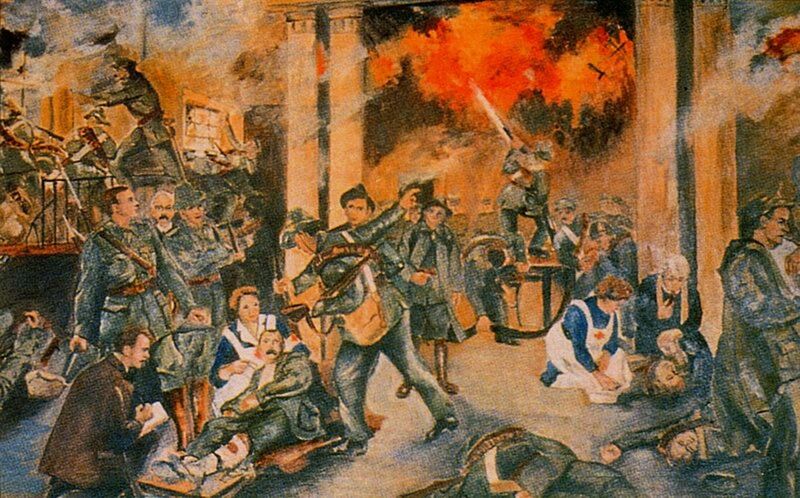 The 1916 Easter Rising was a landmark for the Irish people. These Irish soldiers surrendered after a week but the leaders were sentenced to death. I was fascinated by your story. What an in depth piece you have written. I enjoy reading history especially when it is as interestingly written as yours. Up and interesting. I'm from Fife in Scotland and my maternal Gran was from Ireland, although they had left Ireland many years before. I think the history is tragic and parts are appalling but shinning through is the courage and beliefs that finally made Ireland free. Great hub! I am learning so much about history from your hubs, they are really good. I love the pictures Viking, especially the one of Kilmainham Goal. One place definitely worth a visit for anyone in Ireland. You get to see the cells and conditions that they where held. Its eerie but makes it so real. I love the story on Kathleen, especially her 'near death' experience. Its amazing that in school there is very little in Irish History about all the women that where involved and what they did. Your series on the Easter Rising is so in depth - I have truly enjoyed learning this history - particularly having Irish heritage. Thank you for the wonderful research.